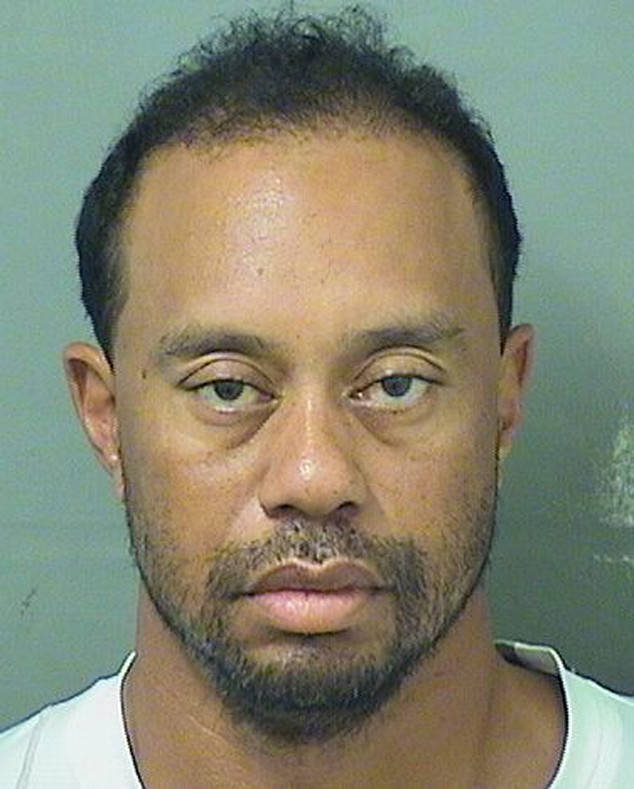 Tiger Woods was arrested on suspicion of driving under the influence in Jupiter, Florida, early Monday, May 29, a Jupiter Police PIO confirms to Us Weekly. The golf legend, 41, was taken into police custody at approximately 3 a.m. ET. He was booked into a local jail and released on his own recognizance with no bond at 10:50 a.m., according to the Palm Beach County Jail’s online records. 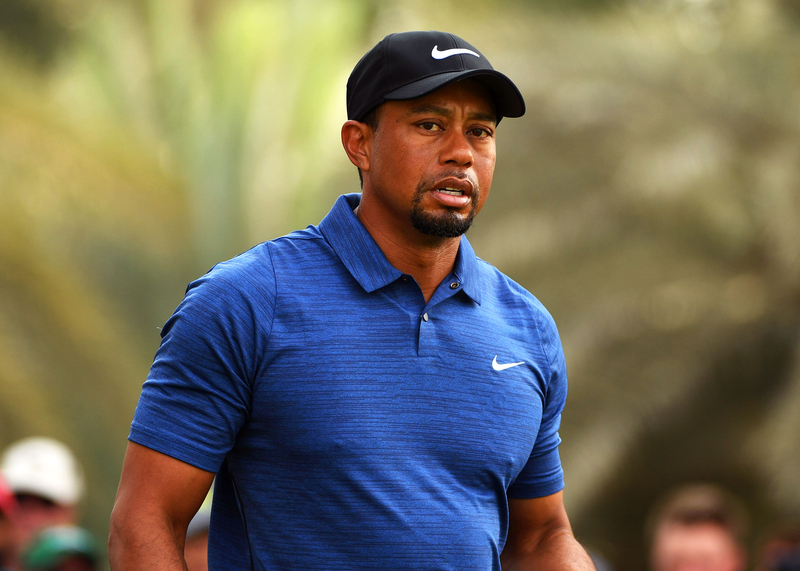 Woods has undergone multiple back surgeries in recent years and hasn’t played competitive golf since he withdrew from the Dubai Desert Classic earlier this year. In a blog post on his website last week, he wrote that his “sole focus is rehab and doing what the doctors tell me.” He also wrote that he has been “concentrating on short-term goals” since undergoing fusion surgery on his back in April. Monday’s arrest is not the athlete’s first scandal. In 2009, it came to light that he had extramarital affairs with at least a dozen women, prompting his then-wife, Elin Nordegren, to file for divorce. The former couple share two children, daughter Sam, 9, and son Charlie, 8. Us Weekly has reached out to Woods’ rep for comment.